Trainer believes his "great hope" for the year is a live contender for the QIPCO 2000 Guineas. Martyn Meade believes Advertise is a live contender to give him a first Classic triumph in the QIPCO 2000 Guineas at Newmarket on May 4. 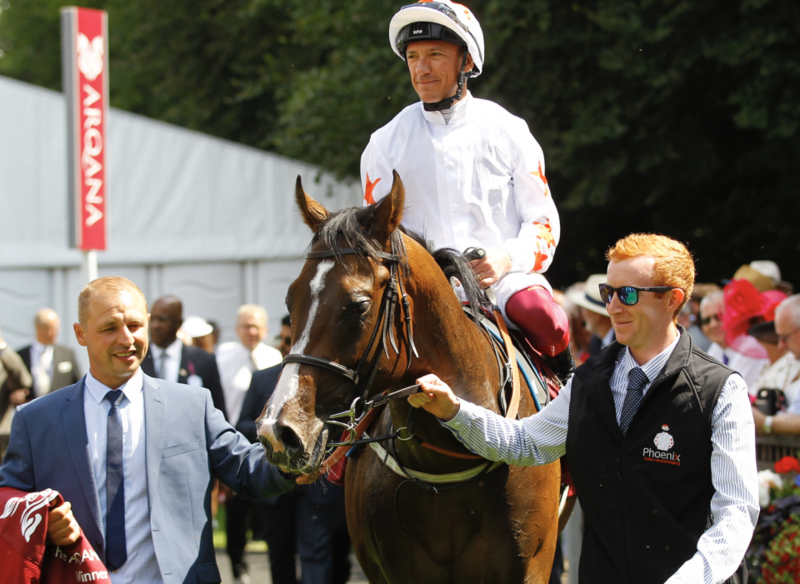 Advertise won the Group One Phoenix Stakes last summer and signed off by finishing a two-and-three-quarter-length runner-up to Too Darn Hot in the Dewhurst Stakes at Newmarket in October. Meade says the son of Showcasing, who featured in our New Kids On The Block series this winter, is capable of giving his old rival more to think about on May 4. He said: “In the Dewhurst he was still an immature two-year-old, so I think he will definitely improve as a three-year-old – certainly physically. He looks a different horse, and he is our great hope. Meade is also hopeful that Loving Glance may develop into a horse capable of contesting Champions Series races this year.